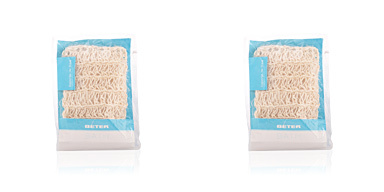 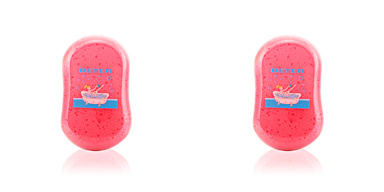 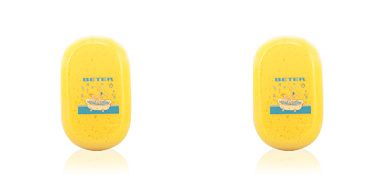 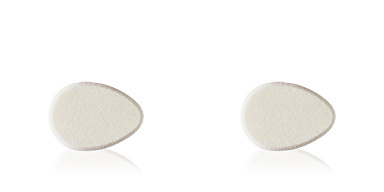 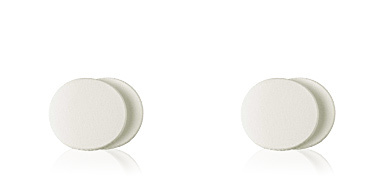 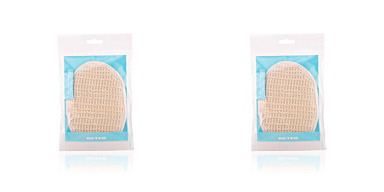 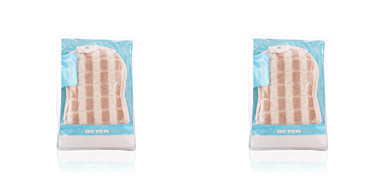 Beter MAKE UP SPONGE WITH COVER allows to perfectly distribute makeup. 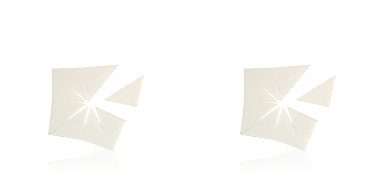 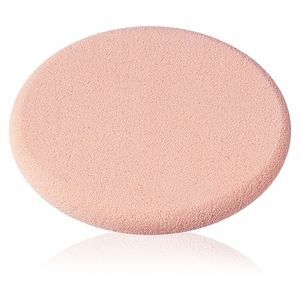 Its oval shape allows to effectively spread the makeup providing a natural, light and perfect finish. 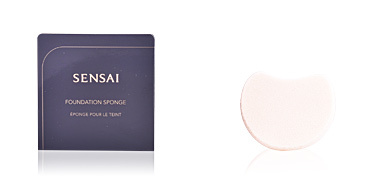 It includes a latex cover to keep it clean. 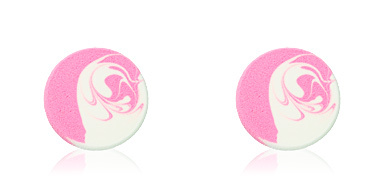 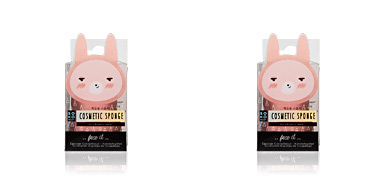 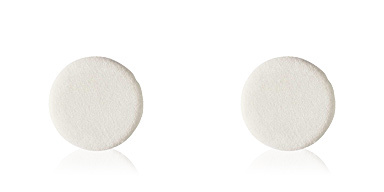 Look perfect with MAKE UP SPONGE!